1. Do we have any artists on this site? We can make a custom coin and I want this to be official so with permission of the admin I hope to have any and all artists we have collaborate together and come up with the logo we want. 2. 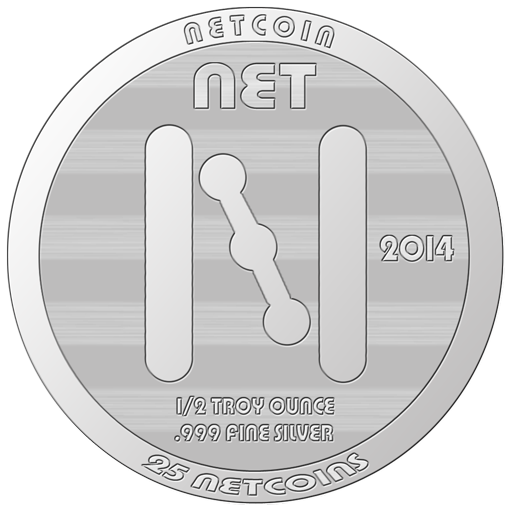 Would anyone be interested in say like a raffle to award a lucky member/members with this coin or coins? This could even become a monthly or quarterly event. Ideas? Thoughts? I am attempting have this done by Christmas if possible, so I am hoping to get this ball rolling immediately! Very nice. Would you care to make a sample and post it here for everyone to view? Hey guys, I mean iamrickrock is great at it but I mean look in the top right hand corner of the screen, that was produced by world renowned artist Joe Jones, he is the amzing artist behind our logo, How about iamrickrock does a backside of the coin? 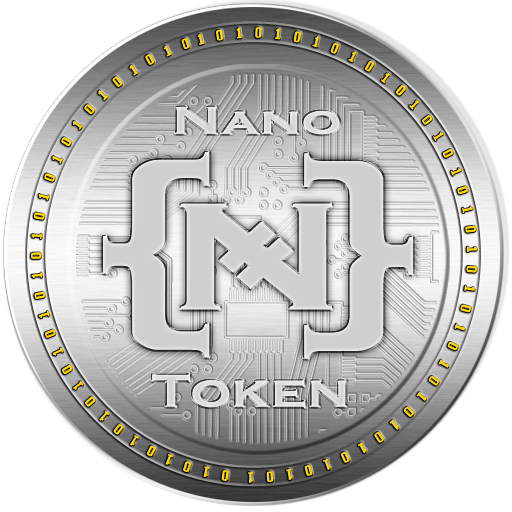 I really want the coin to be the official logo that we have, it truly is a beautiful piece and I see no reason to change it, plus it is a branding... I paid 3 mill net for that logo about a month back, so yeah, I would like to use that is possible? And thank you again for your efforts really, thank you so much! Yeah I started working on it but then I realized that there is already a coin logo that can be used so I agree with you Admin. Maybe I could do a mockup of that coin as a silver only coin and add some things on there like .999 Fine Silver, the date, the amount, etc like they did with the physical litecoins? It's your call just let me know.